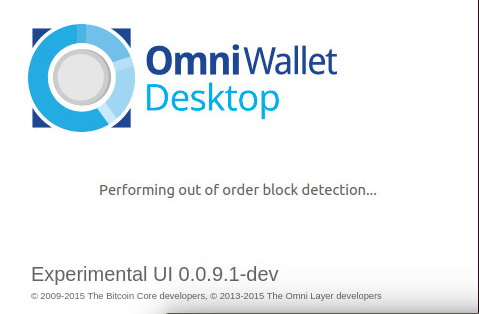 After months of development and testing, the Omni development team is proud to announce the first official release of Omni Wallet Desktop for Windows, based off of Omni Core build 0.0.9.1 (which is in turn based off of Bitcoin Core 0.9.3). 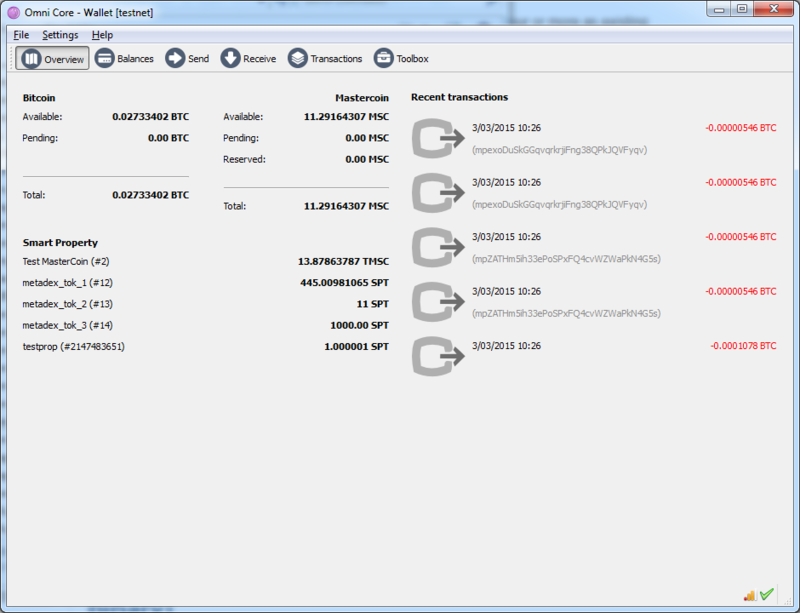 Overview Screen, showing all BTC and Omni assets available in the wallet. 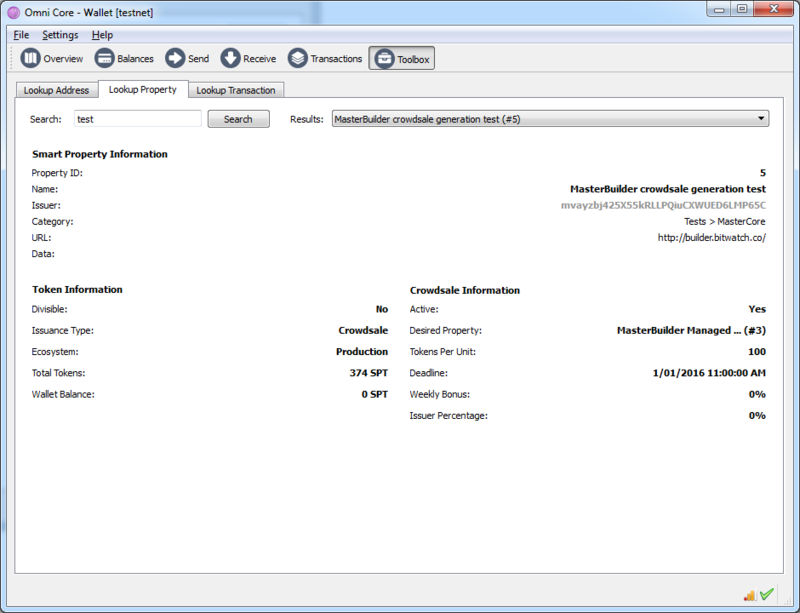 The software also contains several utility panes, allowing the user to look up the assets on an address, or get detailed information about an asset on the Omni Layer. 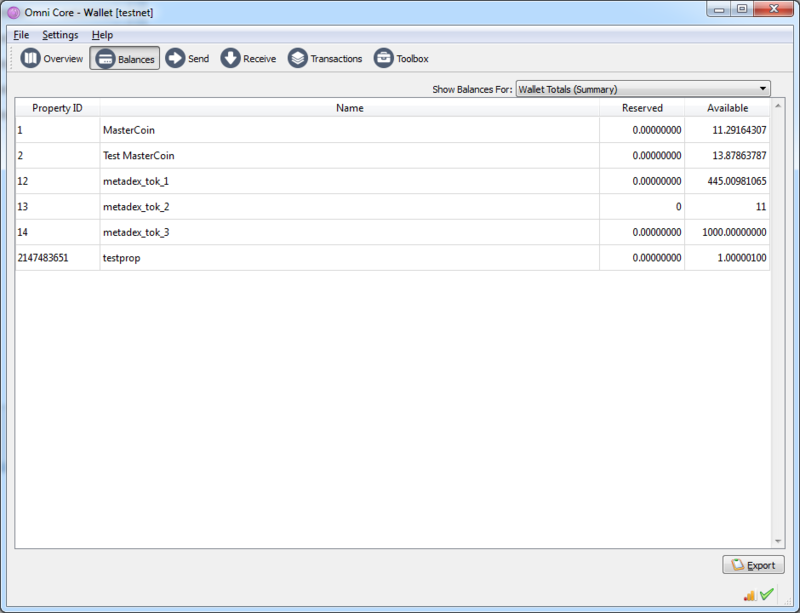 This release comes after substantial progress on new protocol features, such as Send-to-Owners (proportional distribution) and the new Decentralized Exchange (so that users can exchange their Omni assets against one another without an intermediary). Send-to-Owners was released as part of 0.0.9, and DEx Phase II will be released as part of Omni Core 0.0.10. 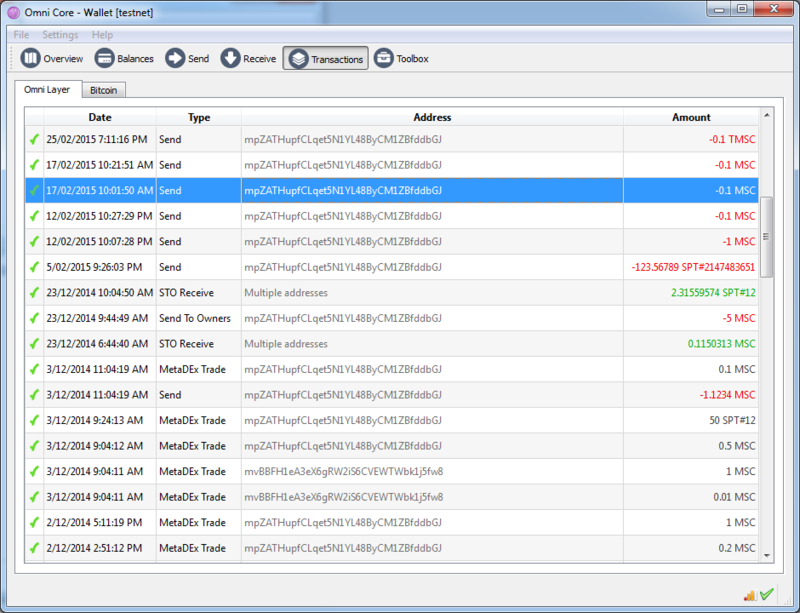 The Mac OS X build of Omni Wallet Desktop will be available soon. 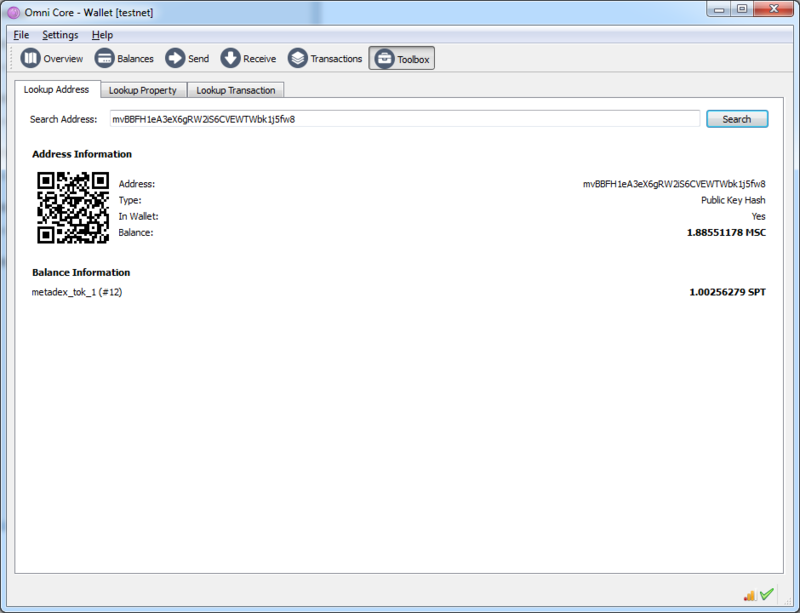 More and more projects are deploying their projects and assets on the Bitcoin Omni Layer, and this release of Omni Wallet Desktop for Windows opens the platform to users who wish to transact locally with their MSC, MaidSafeCoin, API Networks coin, CryptoNext Coin, La’Zooz, Synereo, HOPE Gold Coin, Tethers, and more. Keep watching this space, as more and more integrations, assets and innovations are coming, and they are coming at an increasingly rapid pace. I would like to thank the Omni development team for their outstanding progress and efforts – it is a pleasure working with such a talented and driven group of innovators.